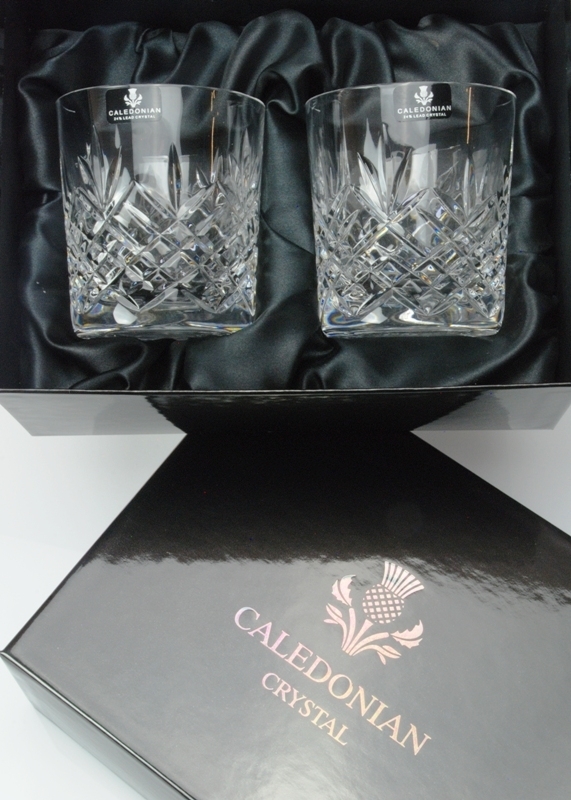 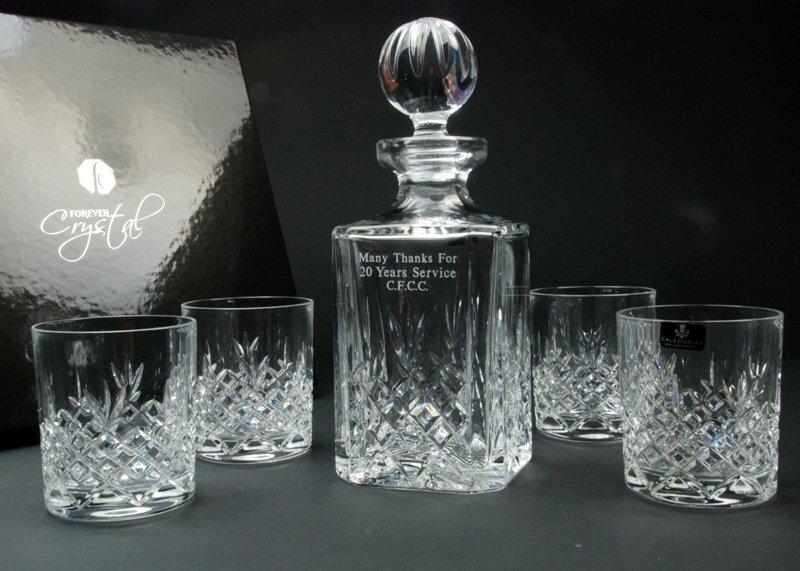 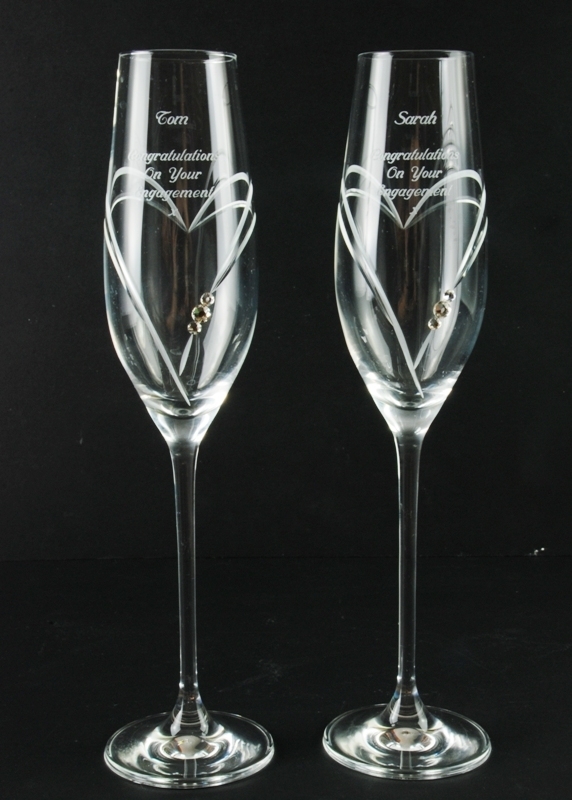 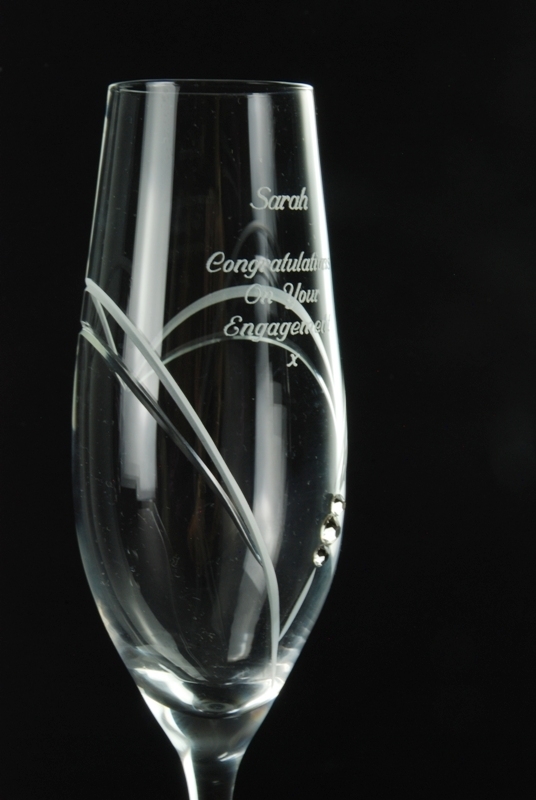 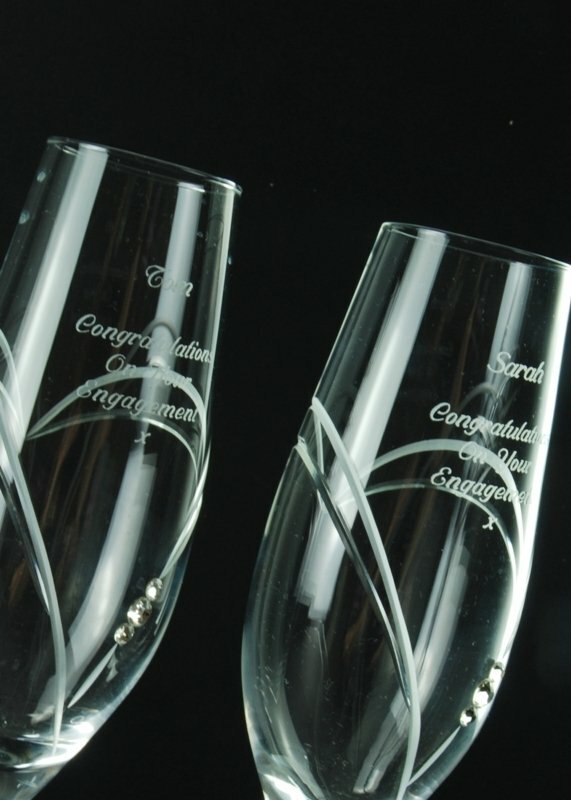 The Sutherland is a lovely quality lead crystal ships decanter, cut with a traditional diamond design, and engraved with your personal inscription. 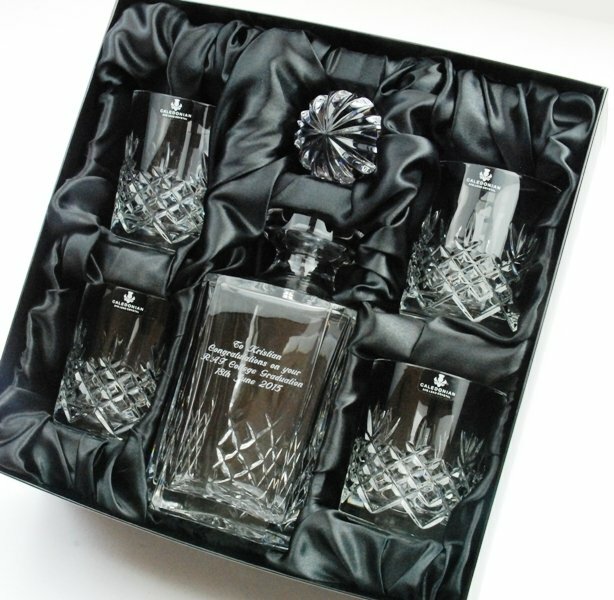 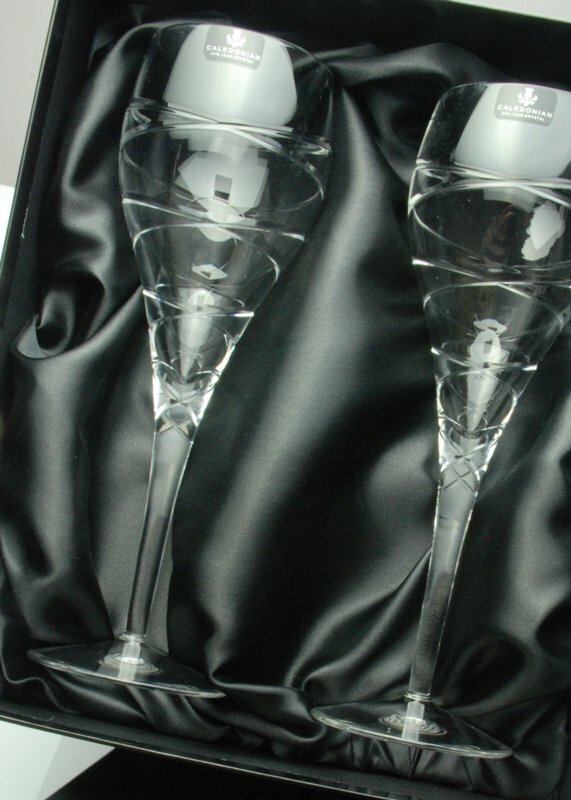 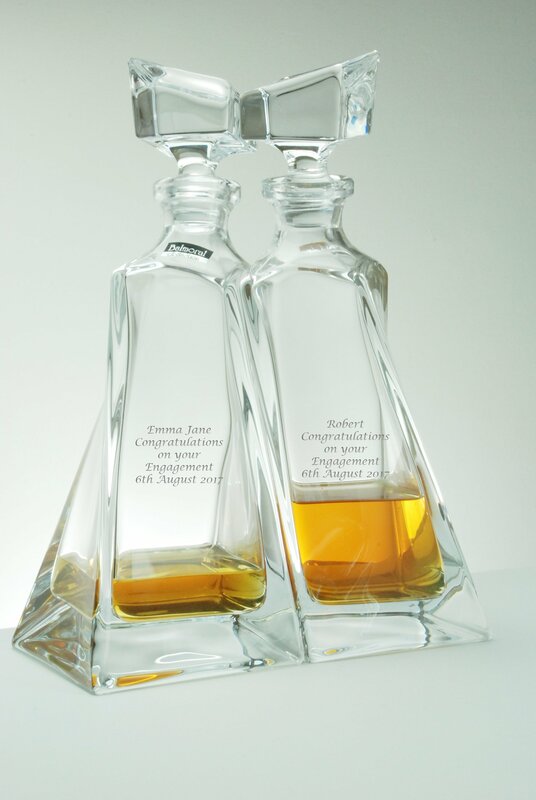 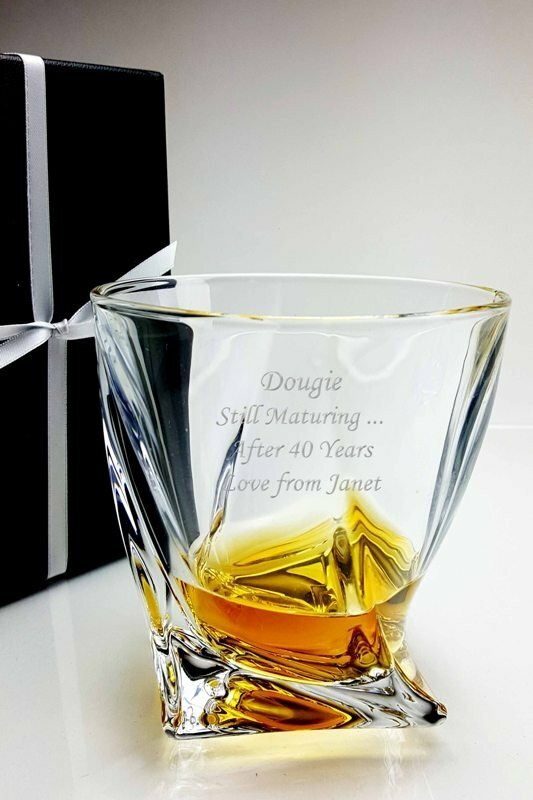 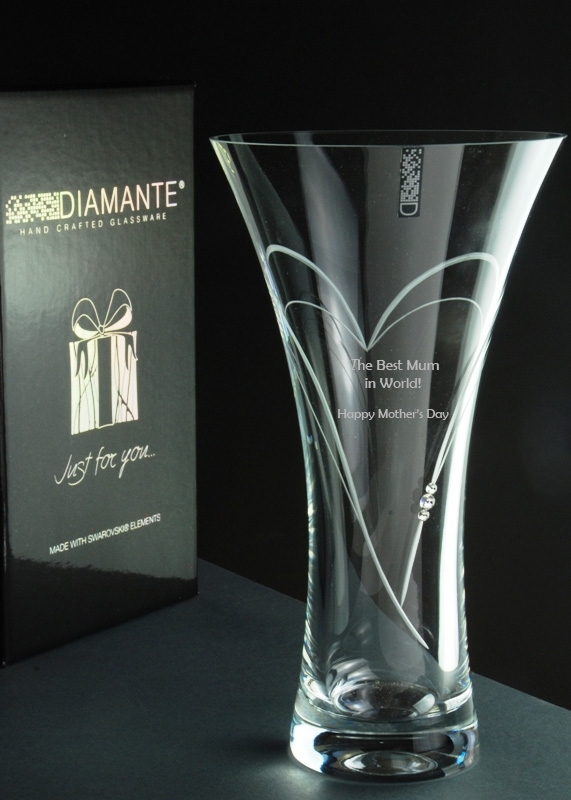 The ship decanter is a perfect corporate award, long service or retirement, birthday or Christmas gift, supplied in a luxury black satin lined presentation box with bow and gift tag. 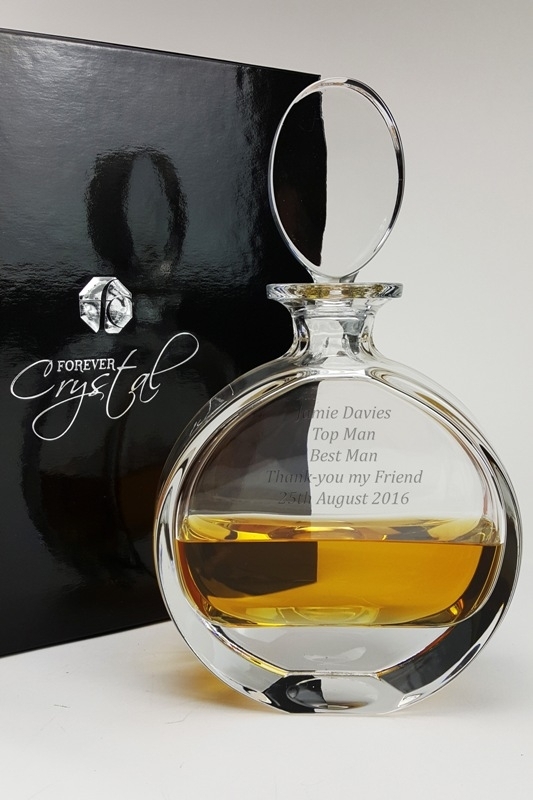 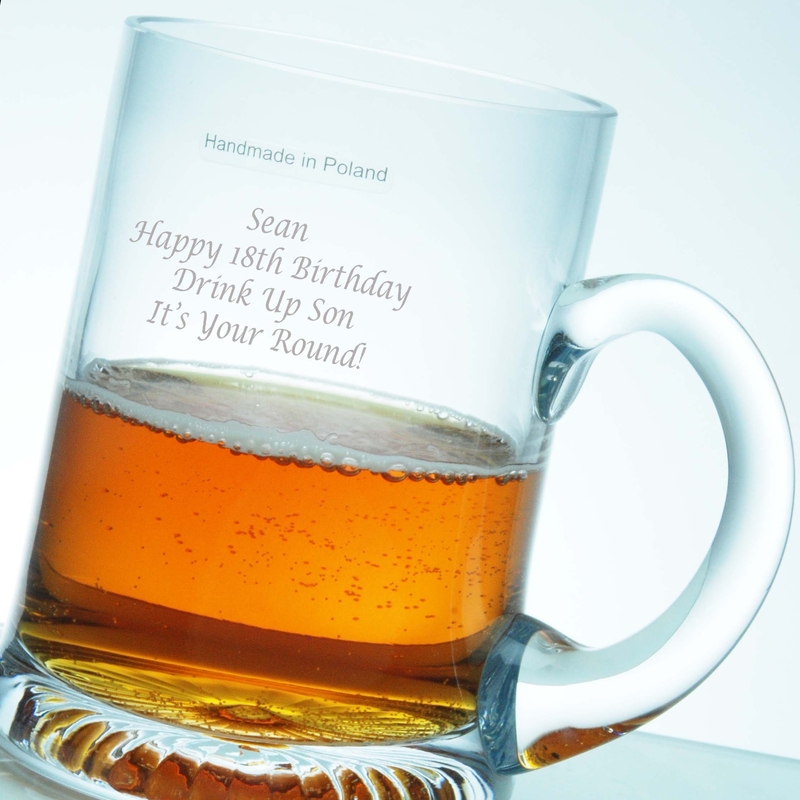 Typically used for storing and serving whisky, brandy and other spirits, this decanter will be engraved with your personal inscription making it a perfect choice of presentation gift. 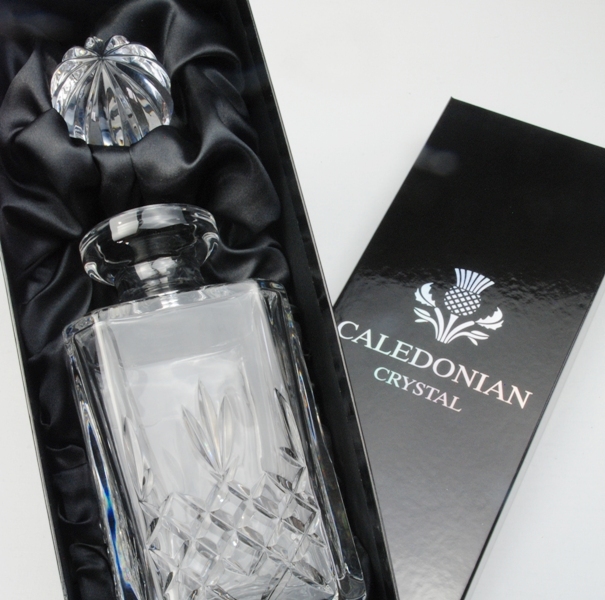 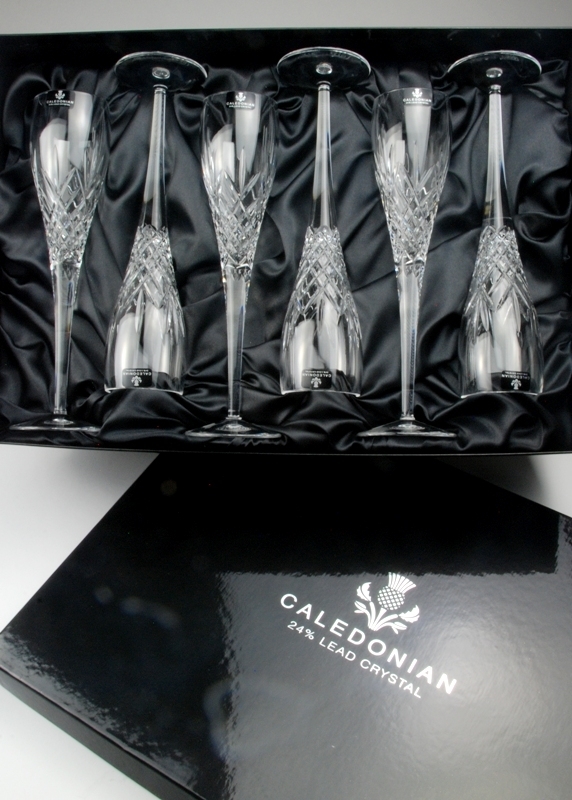 The Sutherland Ships Decanter is blown from 24% lead crystal and closed by a polished multi-facetted stopper. 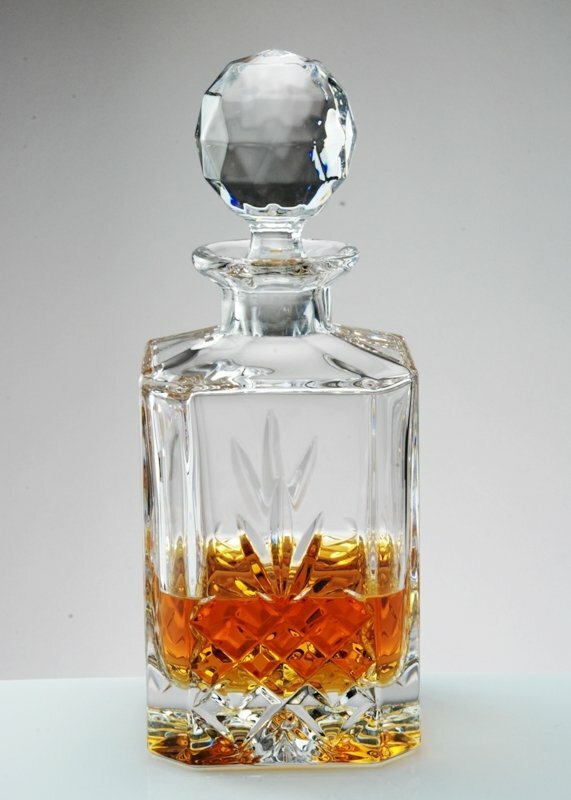 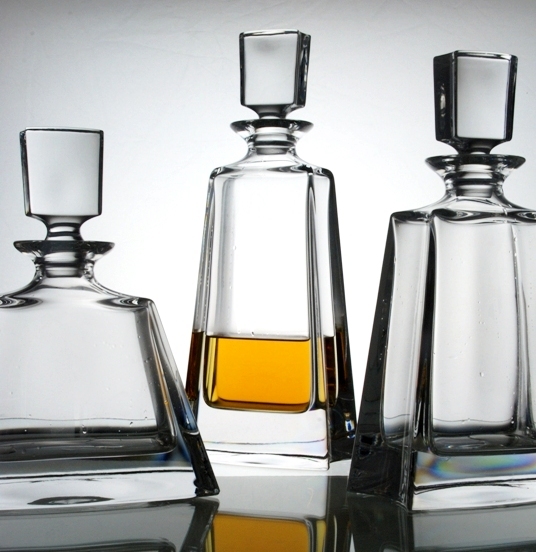 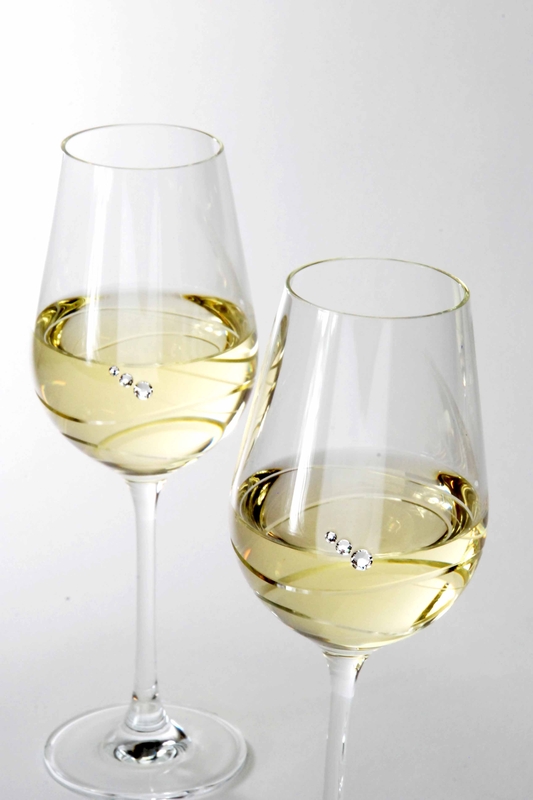 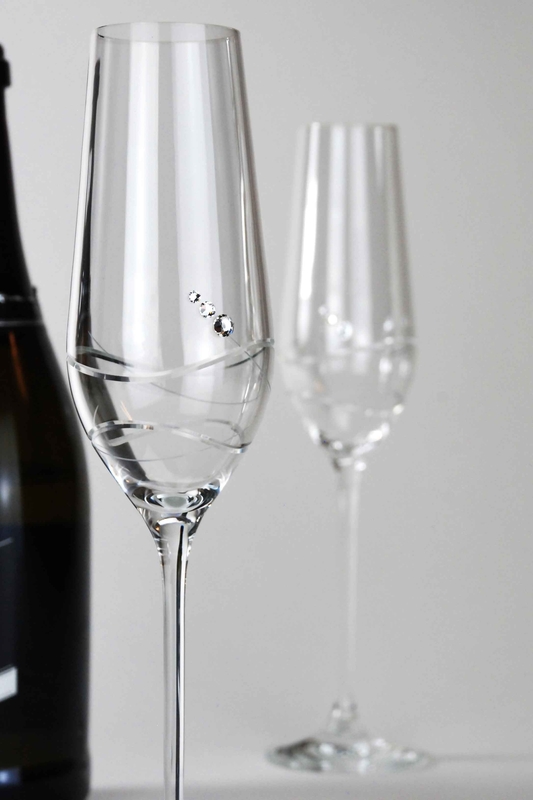 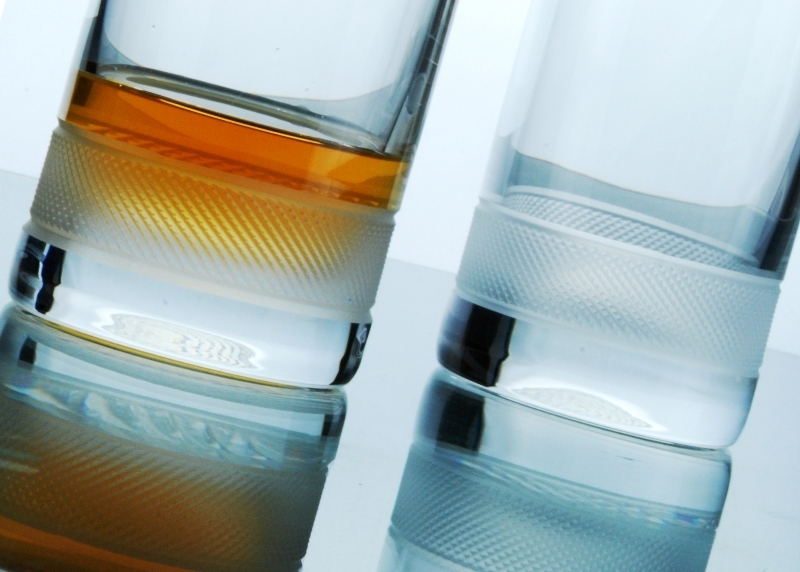 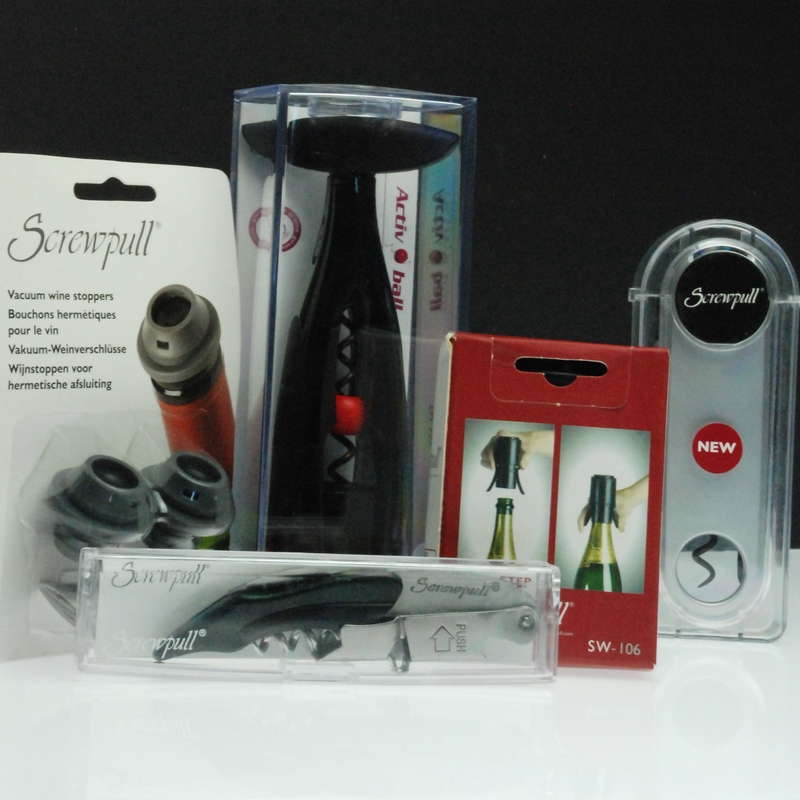 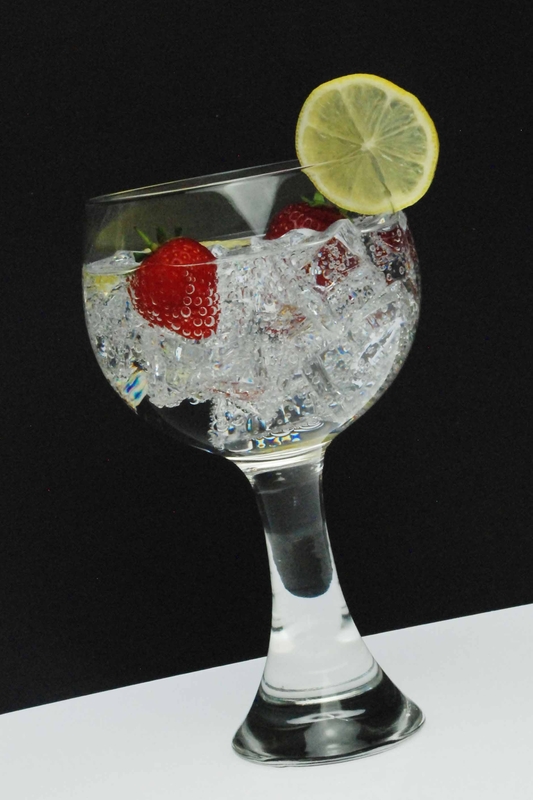 The decanter has a capacity of 75cl (26.4 fl oz) and weighs 2250g (4lb 15oz). 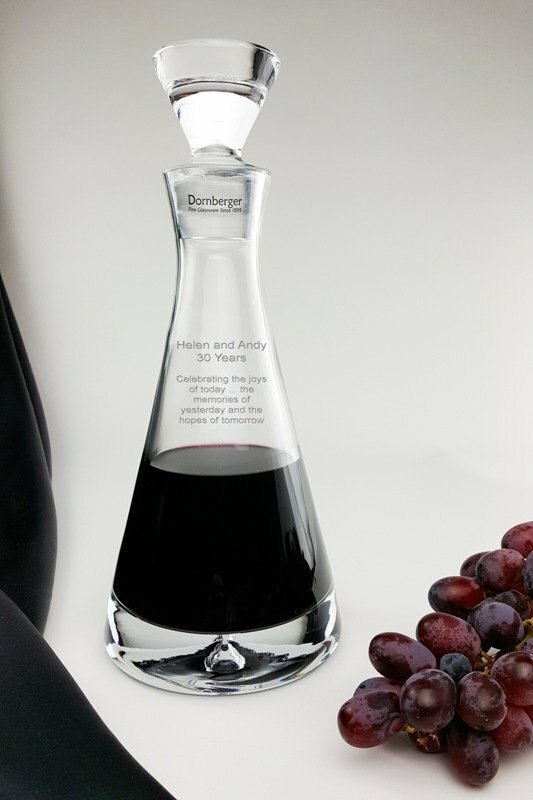 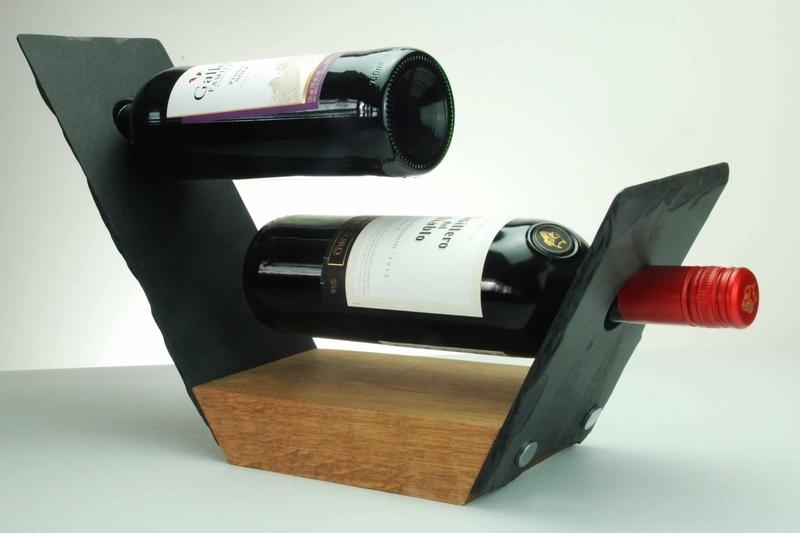 The base diameter of the decanter is 200mm (nearly 8"), and its height is 290mm (nearly 11") to the top of the stopper. 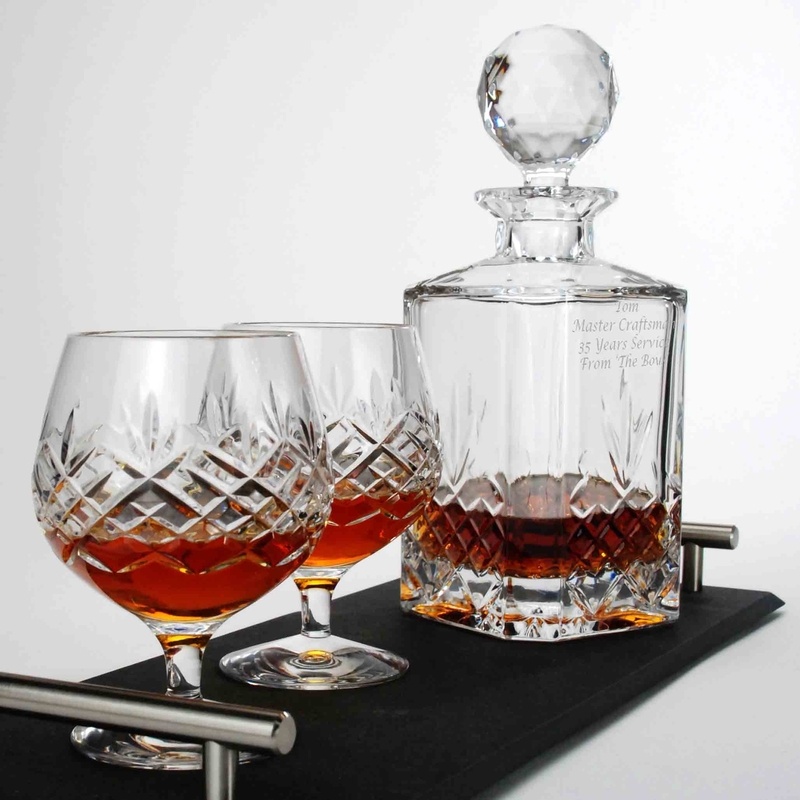 Anyone would love to receive this decanter, it is a beautiful gift, has a practical purpose, looks stunning and is a joy to use.